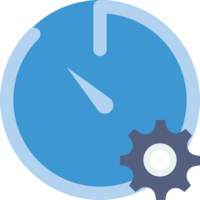 Provide quick customizations for agents regarding how they track time on their tickets. Time entries on tickets are marked billable by default. 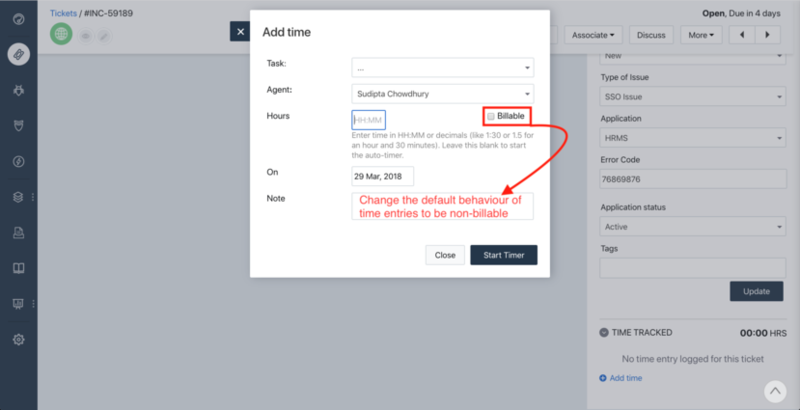 Enabling this option would uncheck the Billable option and make all time entries non-billable by default. 3. 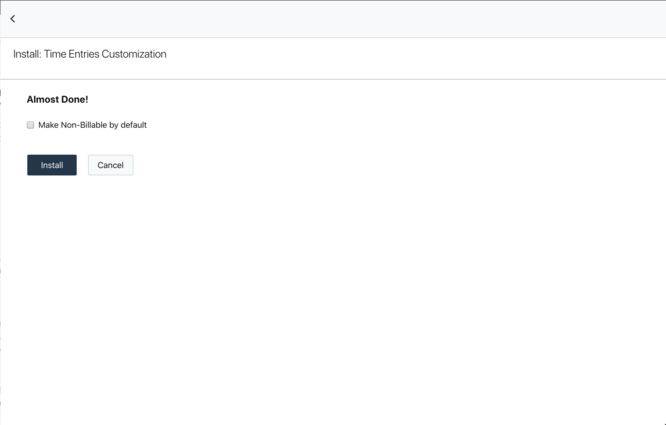 When you find Ticket time entry Customizations app, simply click on the icon and hit install.